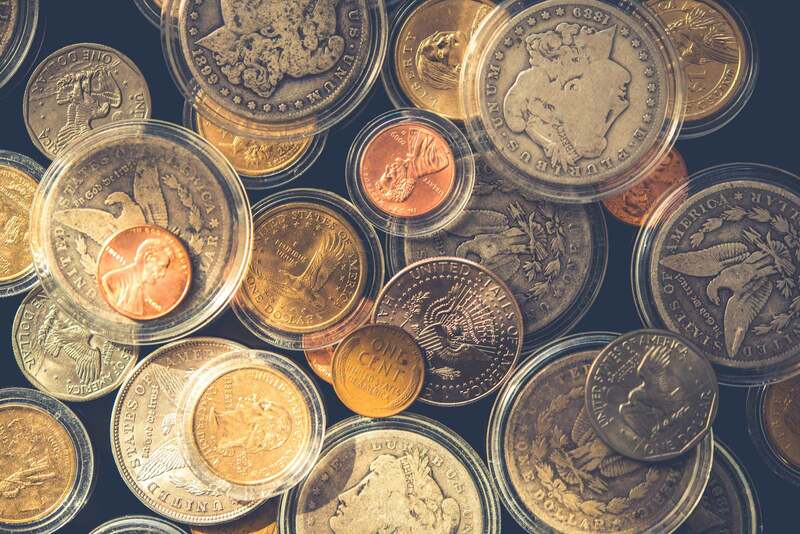 After being in business since 1935 we have a large inventory of coins, stamps, currency and exonumia. While we will continue to increase the products available online, it cannot compare to the vast inventory we keep at our retail store. If you are looking for something you don’t see on the website, you are encouraged to Contact Us and we will locate the piece for you ship it to you free of charge within the contiguous United States. We buy all sorts of things! If it has something to do with money or local history, bring it in. Customers are so often amazed at what we find to buy and what they can get from it. We are at heart, collectors, and we love to get new stuff. Since condition means so much in our industry, we would request that you don’t clean anything, don’t fold anything, but instead leave it in it’s original state. Sometimes color on a coin can mean EXTRA value! If you have any questions about what we buy, Contact Us! No matter how many pieces you have, we are happy to purchase any gold, silver and platinum bullion. We base our prices on the current spot market and stay very competitive even with the larger advertising corporations. 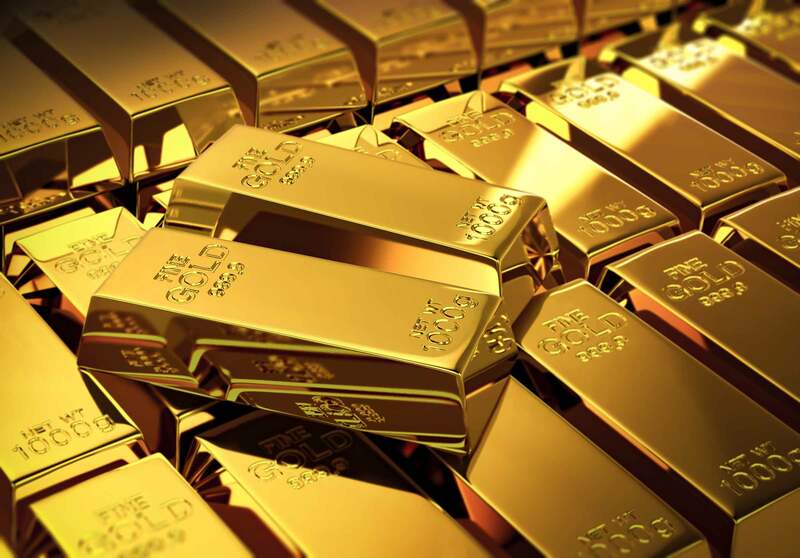 To see what we would pay for your bullion check out our live quotes page. 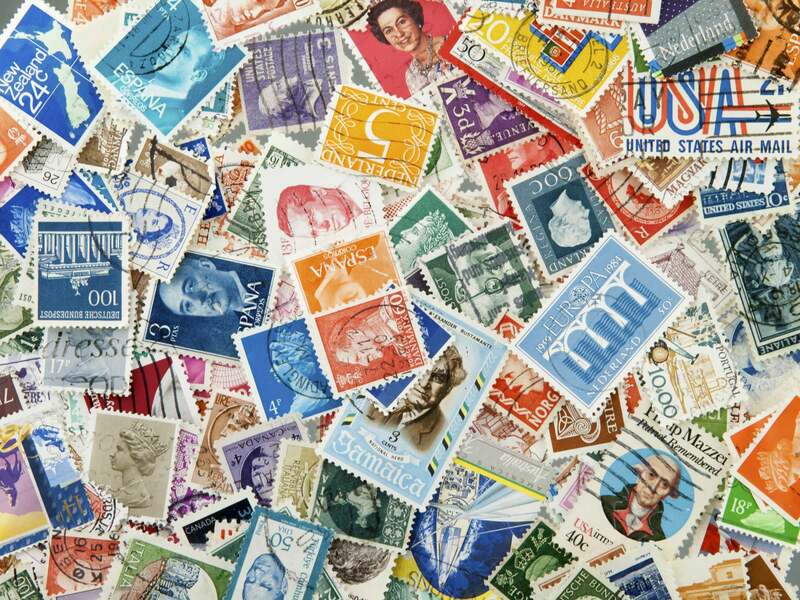 Stamp collecting is still the #1 hobby in the world and we see a great deal of stamp collections come through our doors. US and foreign collections are welcome, and we will be happy to assess anything you bring in and make an offer. We will evaluate, test and buy any gold, silver and platinum jewelry. It’s amazing to see how quickly scrap pieces add up to large sums of money. Our customers continually tell us that we pay more than anyone else in the area and it is our goal to be as honest and fair as we can be when it comes to your jewelry. 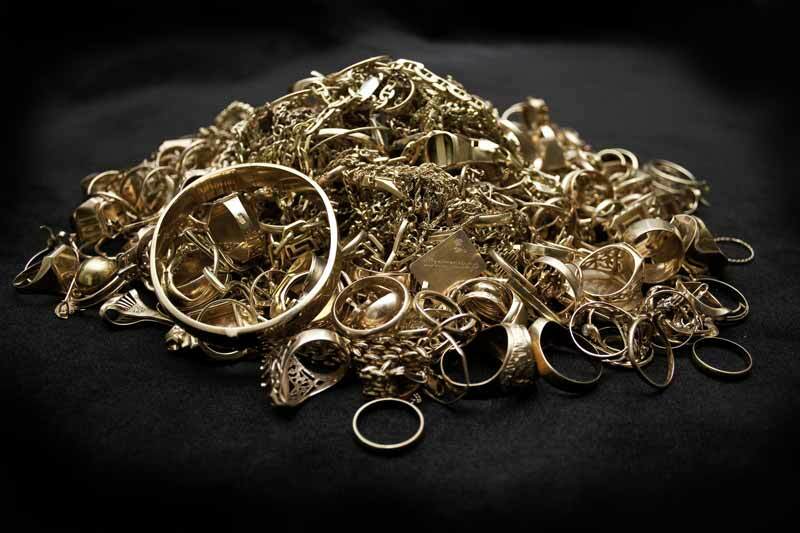 We can even refer you to several local sources in case your jewelry contains stones that may also have value. 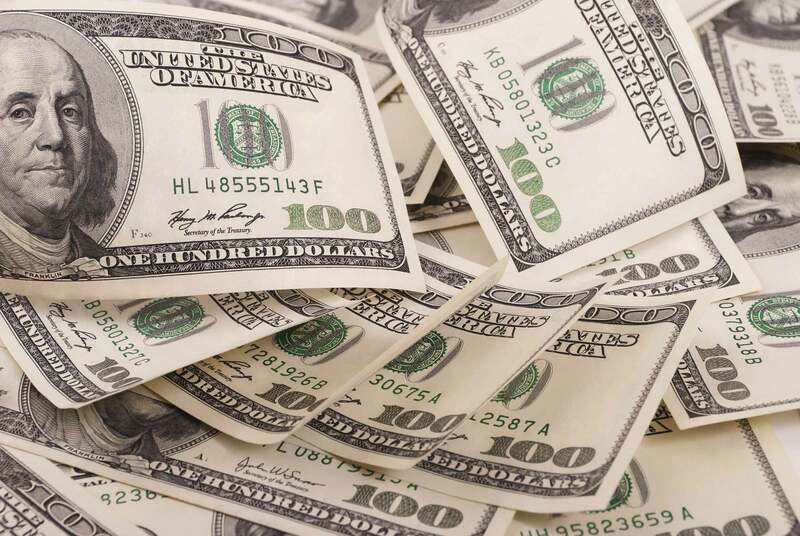 Large size US currency, small size and foreign currency are all items we buy. Bring in anything you have, and try not to fold it first as condition means a lot!